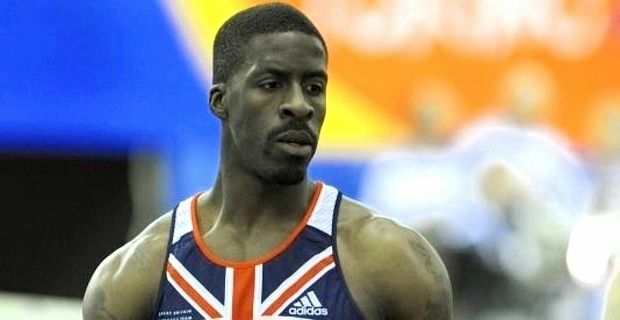 British sprinter Dwain Chambers looks set to win his legal battle to be considered for the Team GB Olympic squad. Chambers was excluded by the British lifetime ban on all athletes that have been found guilty of doping in the past, but his case in the Court of Arbitration in Sport looks likely to be successful. Ironically, it is the World Anti-Doping Agency that has been fighting for Chambers to be eligible, arguing that the British Olympic Committee’s ban is an unfair sanction in addition to Chambers’ initial punishment. While competing for Britain at other championships, Chambers has received a broadly warm welcome and support from team-mates, and that seems likely to be the case if the sprinter is included in the Team GB set-up. His presence would certainly improve the relay team’s chances of a medal. Andy Hunt of the BOC said the legal dispute would be forgotten if Chambers was allowed to join the team. "We will absolutely embrace any athletes that are able to compete as a result of the bylaw potentially falling away," he said. "I hope that by setting the leadership tone in that way it will be reflected by the team." Cyclist David Millar is in the same situation. He has been ambivalent about whether he would want to return to the Olympic team, saying the decision would depend on the support of team-mates and fans. "I've nailed myself to a few crosses and I'm not sure if I'm prepared to go for the final big one on this," he told the BBC.